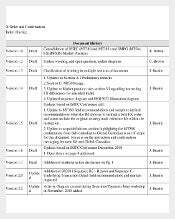 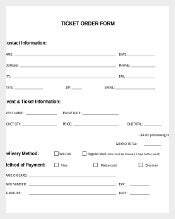 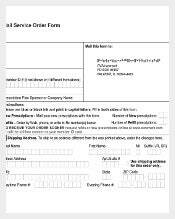 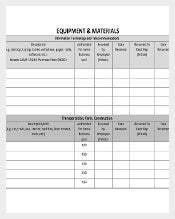 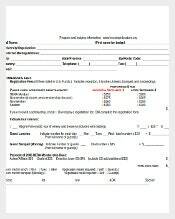 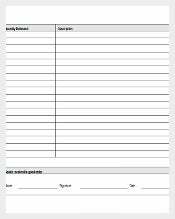 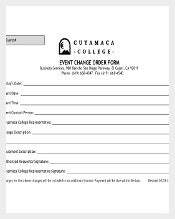 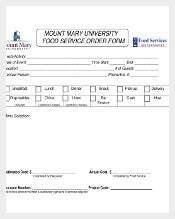 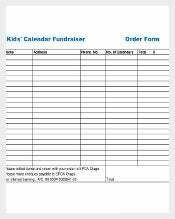 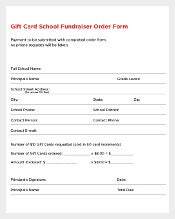 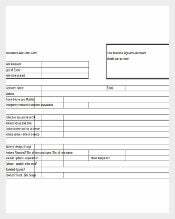 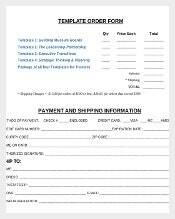 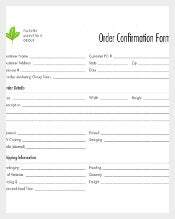 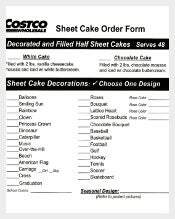 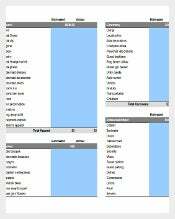 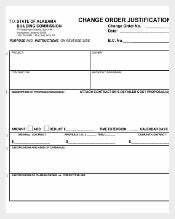 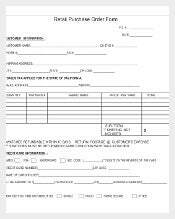 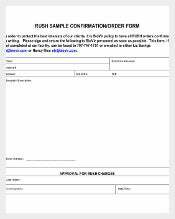 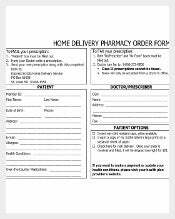 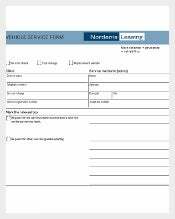 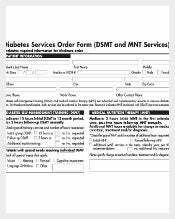 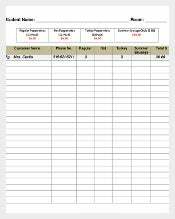 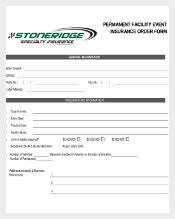 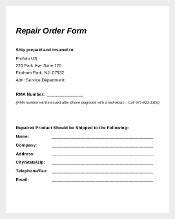 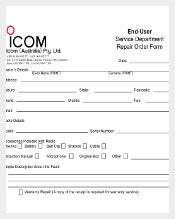 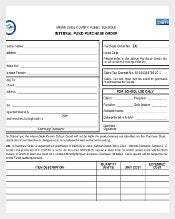 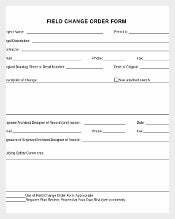 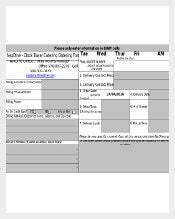 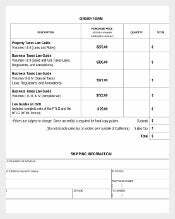 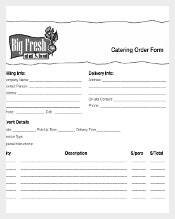 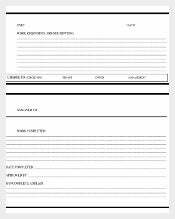 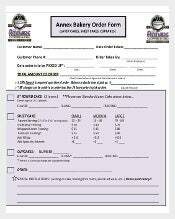 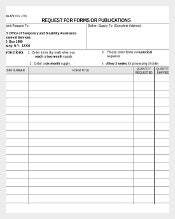 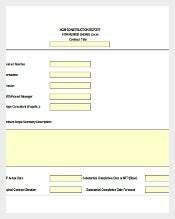 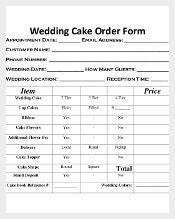 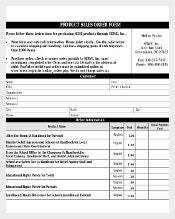 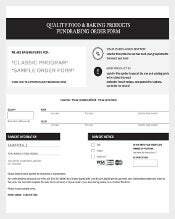 Collecting and creating an order form is quite difficult and challenging. 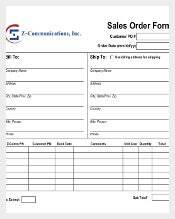 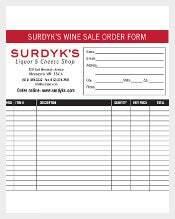 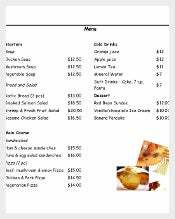 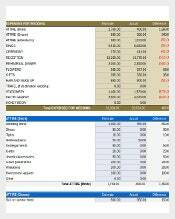 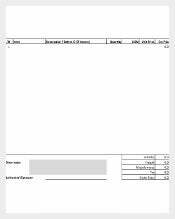 It also leads you to spend money to buy for an order sheet for your business. 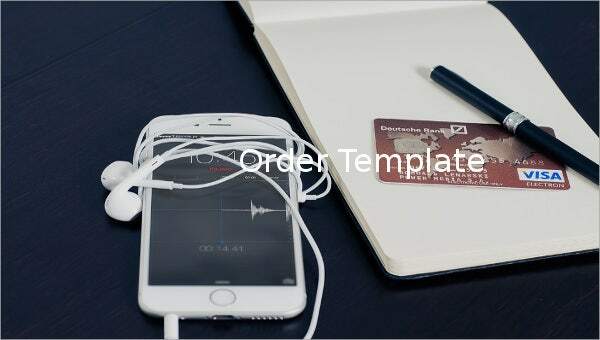 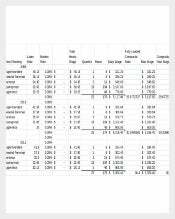 In order to avoid that matter, an order template found online is created. 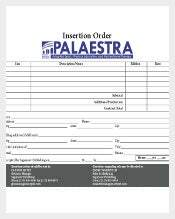 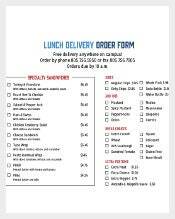 This is designed purposely for business orders. 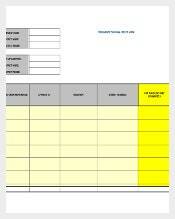 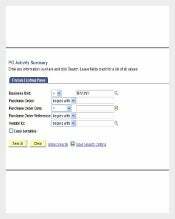 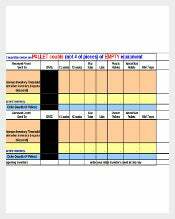 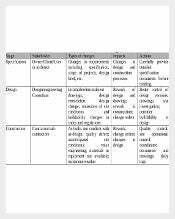 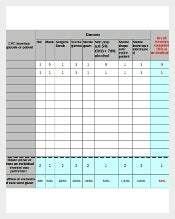 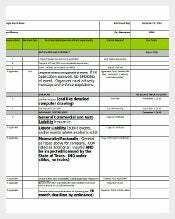 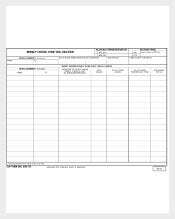 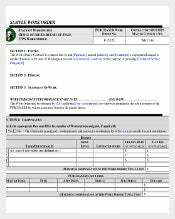 By using the template, there are samples, examples free, downloadable, printable and customizable. 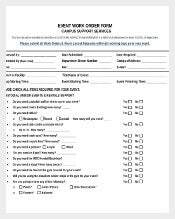 It is intended for people to use it for their needs, lessen their workload and worries in mind.